To the rigors of training, we’ve brought the style of champions. 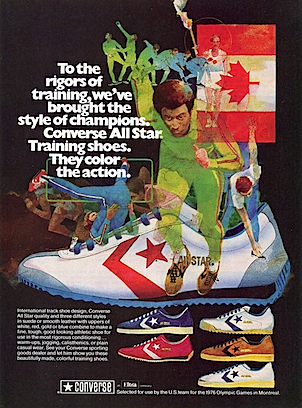 Converse All Star Training shoes. They color the action. International track shoe design, Converse All Star quality and three defferent styles in suede or smooth leather with uppers of white, red, gold or blue combine to make a fine, tough, good looking athletic shoe for use in the most rigorous conditioning … warm-ups, jogging, calisthenics, or plain casual wear. 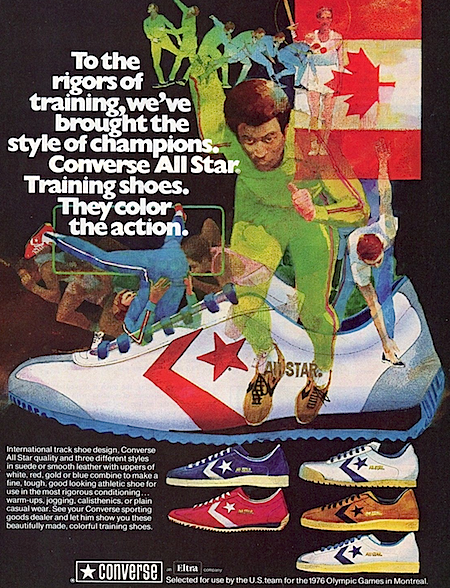 See your Converse sporting goods dealer and let him show you these beautifully made, colorful training shoes. Selected for use by the U.S. team for the 1976 Olympic Games in Montreal. Converse PF Flyers "For the longest play days … P.F Flyers by Converse.  The athletic shoe for kids." adidas Galaxy "Introducing the adidas Galaxy. It passed every test we could give it."